Dr Chris Mourant is Module Leader for Modernism and Modernity at Level 3, and is a lecturer and seminar leader on the modules Foundations of Literary Studies, Culture and Anarchy, and The Anthology. He also supervises undergraduate dissertations on modernist, postcolonial, and contemporary literature. Before joining Nottingham Trent University, Dr Mourant completed his doctorate and taught within the English Department at King’s College London. Dr Mourant researches 20th-century literature, with particular focus on modernist women’s writing, magazines, and periodical print culture. 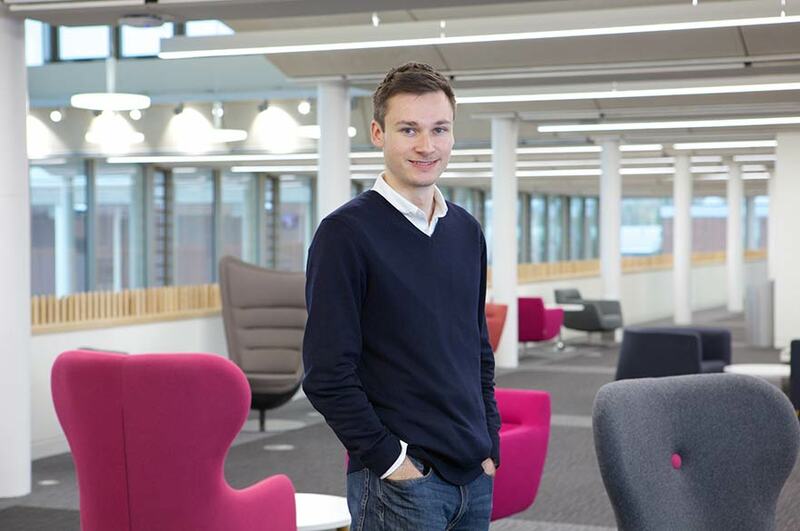 Previously, he has been interviewed about his research on BBC Radio 4’s flagship Today programme and won the 2014 Katherine Mansfield Society Essay Prize. He is currently preparing his first monograph for publication, titled Katherine Mansfield and Periodical Culture. Dr Mourant is the co-founder and co-organiser of the Modernist Magazines Research Seminar at the Institute of English Studies. Previously, he has also served on the executive committee of the British Association for Modernist Studies (BAMS).